Mentors from all over the world will be at the DesignShop. Whether facilitating workshops, floating around, or sitting with teams during "office hours", our mentors are here to assist and collaborate with students. 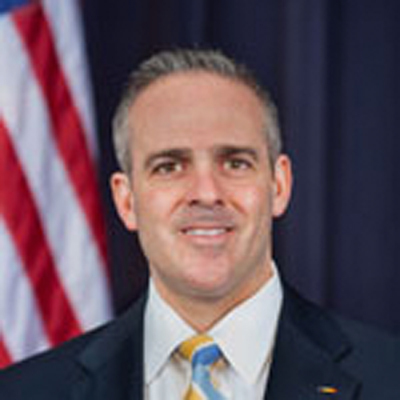 As Secretary of Education, Matthew Malone directs the Executive Office of Education and works closely with the Commonwealth's four education agencies. He is the Governor's advisor on education and helps shape the Commonwealth's continuous education reform agenda. Prior to his appointment as Secretary, Dr. Malone served as the Superintendent of the Brockton Public Schools, and brings real-world experience managing the fourth largest school district in the state to his new role as Secretary. While Superintendent in Brockton, Dr. Malone led the development of an innovative strategy to increase student achievement known as R3: "Realigning Resources for Results," focused on supporting learning and teaching in the classroom. Prior to his time in Brockton, Dr. Malone served as the Superintendent of the Swampscott Public Schools from 2005-2009; as Special Assistant to the Superintendent/Instruction Leader in the San Diego City School District; as Executive Director of the Office of Secondary School Innovation; as Headmaster of Monument High School in South Boston; created the first public safety/criminal justice high school in New England, served as a middle school assistant principal in Duxbury, MA; and taught social studies at the Jeremiah E. Burke High School in Boston. Before beginning his career in education, Malone served as a Sergeant in the United States Marine Corps Reserve. 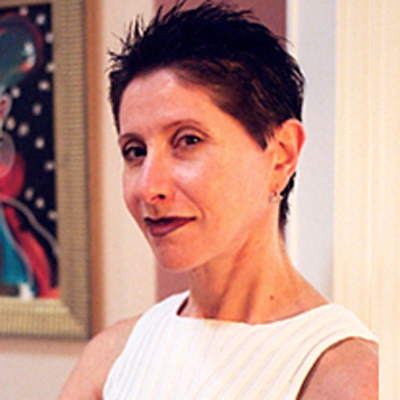 Doris Sommer is Director of the Cultural Agents Initiative at Harvard University, where she is Ira and Jewell Williams Professor of Romance Languages and Literatures and of African and African American Studies. Her academic and outreach work - in Boston Public Schools, Harvard's Portal in Allston, sites throughout Latin America and beyond - promote development through arts and humanities, specifically through "Pre-Texts." Pre-Texts is an arts-based teacher training program for literacy and citizenship that stimulates intersections between creative and critical thinking. Among her books are Foundational Fictions: The National Romances of Latin America (1991) about novels that helped to consolidate new republics; Proceed with Caution when Engaged by Minority Literature (1999) on a rhetoric of particularism; Bilingual Aesthetics: A New Sentimental Education (2004); and The Work of Art in the World: Civic Agency and Public Humanities (2014). Professor Sommer has enjoyed and is dedicated to developing good public school education. She has a B.A. from New Jersey's Douglass College for Women, and her Ph.D. from Rutgers, The State University. Ed has been with the Edgerton Center since 2000. He is the instructor for EC.A790 Freshman Advising Seminar, and is involved in the high school levels of our K-12 outreach program, where he has focused on STEM (science, technology, engineering, and mathematics) outreach, initiating programs and partnerships from Florida to Alaska that inspire in young students a love for engineering. Always willing to follow students' lead and to let them discover their own voice, Moriarty offers the intellectual and emotional support that enables students of all ages to learn to engineer by doing. Ed also works with closely with student clubs and teams. 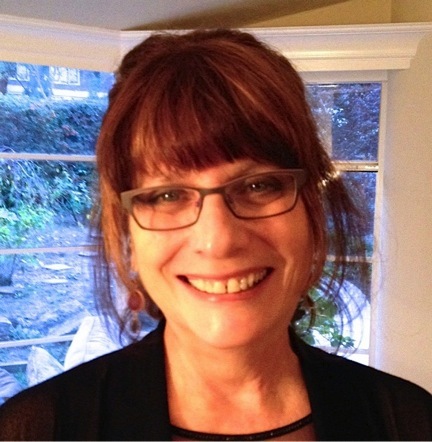 Shelley Goldman is an educational anthropologist studying learning in and out of school. Her work focuses on creating opportunities for rich STEM learning, and for understanding how design thinking and technology can create access to, and transform, learning. Current work includes bringing broadening participation in STEM via design thinking. A professor at the Stanford Graduate School of Education and by Courtesy, Mechanical Engineering-Design Track, Goldman is on the faculty of the Learning, Design & Technology master’s program and the Learning Sciences & Technology Design doctoral program. 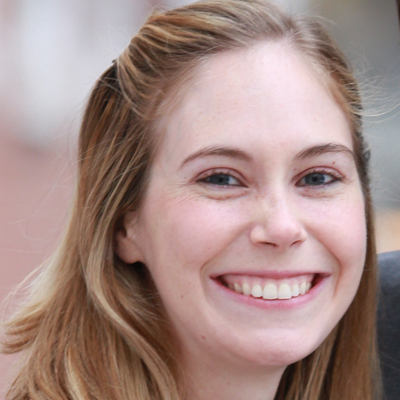 Natalie Kuldell teaches in the Department of Biological Engineering at the Massachusetts Institute of Technology. She develops discovery-based curricula drawn from the current literature to engage undergraduate students in structured, reasonably authentic laboratory and project-based experiences. Dr. Kuldell is the founder and President of The Biobuilder Educational Foundation, a nonprofit organization that takes cutting-edge research projects in synthetic biology and transforms them into teachable modules that students and teachers can investigate together. Started in 2007, BioBuilder was created in response to numerous requests for synthetic biology learning materials from policy makers, environmental groups, and members of the media needing to know more about the basic biology involved, as well as scientists wanting to know more about the engineering aspects of the field. Dr. Kuldell studied Chemistry as an undergraduate at Cornell, completed her doctoral and post-doctoral work at Harvard Medical School, and taught at Wellesley College before joining the faculty at MIT. Eric Rosenbaum wants to amplify your imagination. 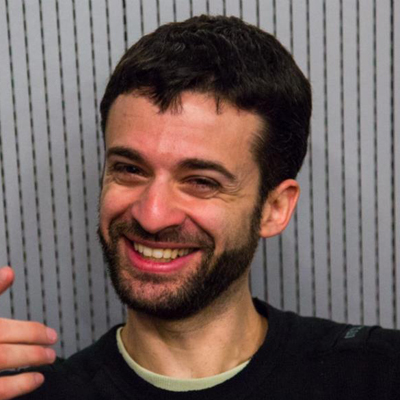 He is currently a doctoral student at MIT Media Lab, where he spends his days in the Lego Learning Lab as a member of the Lifelong Kindergarten group. He combines his love for music, improvisation, making, and learning to invent new technologies for playful creation. He is the co-inventor with Jay Silver of the MaKey MaKey invention kit. His other projects have included Singing Fingers, an iPad app for finger painting with sound; Glowdoodle software for painting with light and sharing your creation; and MelodyMorph, an iPad app for creating your own musical instruments and playable compositions. He has spoken and shown work at venues including Aspen Ideas Festival, The Economist Tech Frontiers Conference, Dust or Magic App Camp, San Francisco Exploratorium, the Smithsonian National Museum of American History, San Jose Tech Museum, and the OFFFmatica and CineKid festivals. 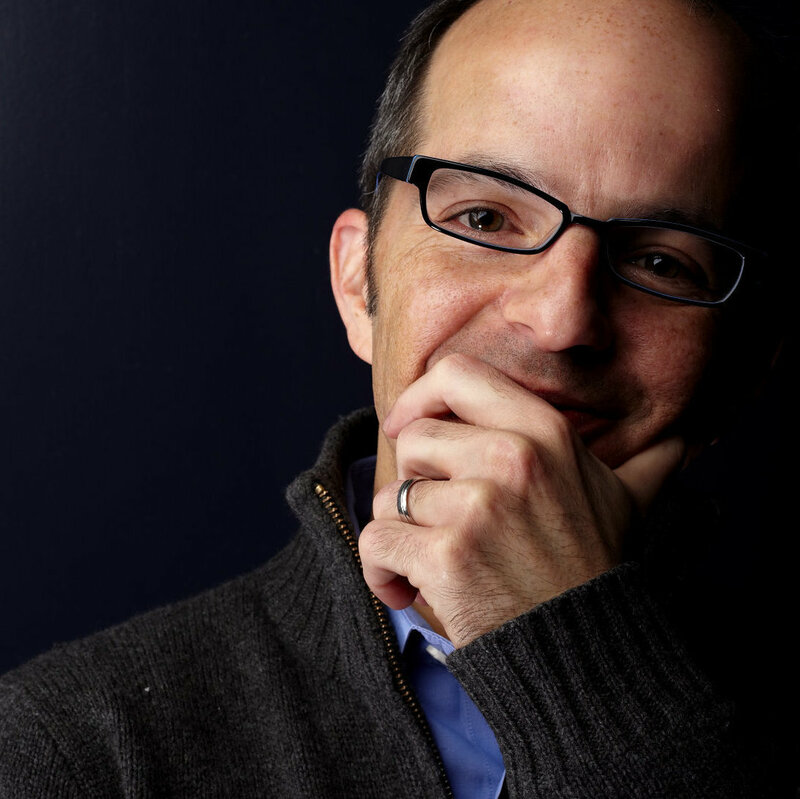 Eric holds a Bachelor's degree in Psychology and a Master's degree in Technology in Education from Harvard University. In his spare time he plays the trombone in an afrobeat band and a jazz ensemble. José Carlos Quadrado was born on May 16, 1968, in Lisbon, Portugal. Innovative, good communicator and experienced president of engineering institute and international leader in engineering education worldwide, he holds a full professorship position with tenure on electrical machines in the Instituto Superior de Engenharia de Lisboa (ISEL), one of the leading and the oldest reference-engineering public institutes in Portugal. He has a BSc in Energy and Power Systems (1989), a diploma degree in Electrical Engineering, Automation and Industrial Electronics from ISEL (1991), a MSc (1994) and a Doctor degree (2000) in Electrical Engineering and Computers from Lisbon Technical University (UTL). He also holds the Habilitation degree (Aggregation) in Electrical Engineering (2007) from Beira Interior University (UBI). 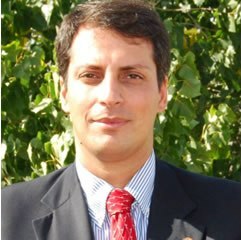 He holds the position of president of the International Federation of Engineering Education Societies (IFEES) and the position of immediate-past president of the Ibero-American Engineering Education Association (ASIBEI), and immediate vice-president of the European Society for Engineering Education (SEFI). Being a former National Bologna Expert Group member he leads the Portuguese Observatory on Strategic Management Best Practices as well as the National Association of Engineering Deans. Senior member of several engineering societies and engineering education societies in several continents, he is also a visiting professor in many universities around the world. Currently he is also the president of a research and project center on electrical machines control and applications (CIPROMEC) and is member of the board of a high tech development company (LÓGICA). He holds over 100 international publications (including journals and chapters of books), several patents and some international technical prizes and scholarships, and also occupied the position of editor and editor-in-chief in some journals. 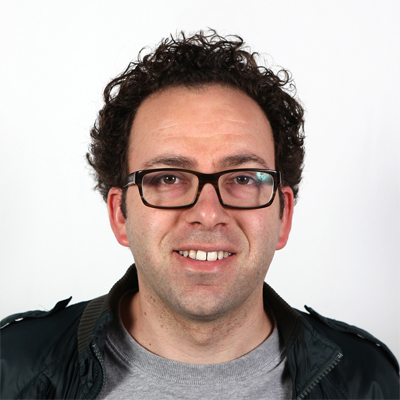 Saeed Arida is the Founder and Chief Excitement Officer at NuVu Studio, a magnet innovation center for young minds. Prior to NuVu, Saeed worked as an architect and designer working on projects for MIT, LG, Samsung, and Microsoft. He received his bachelor of architecture from Damascus University and then studied design computation at the Massachusetts Institute of Technology where he received a SMarchS and PhD. His doctoral research examined the intricacies of the creative process to understand what creativity is and how an educational environment can nurture creative learning. The architectural studio pedagogy informed this research that eventually evolved into NuVu Studio where students learn in a hands-on environment with coaches who help students create projects and move through many, many iterations. Bob has been with the Edgerton Center since 2013. He spent the first 25 years of his career at the University of Connecticut, first as a research biochemist, moving on to applied biochemical engineering, and then pursuing a graduate degree in Gifted and Talented Science Education. After leaving the University, Bob worked as a Science Education Specialist for two nonprofit firms and also ran his own consulting business specializing in science curriculum development and teacher professional training. Bob is a strong advocate for science and engineering education starting with children at the kindergarten level and continuing on through adulthood. 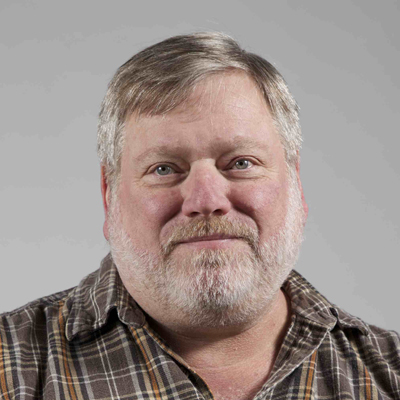 In Alaska, he coordinated the SeaPerch underwater robotics program statewide and helped to bring SeaGlide to Alaska in cooperation with the NAVSEA lab in Maryland. He also ran the statewide program for Engineering is Elementary and created/conducted over a dozen STEM summer science camps, numerous Family Science Nights, and brought numerous science and engineering activities to Juneau area schools. Bob currently works in the Edgerton Center at MIT as a K-12 Outreach Coordinator. 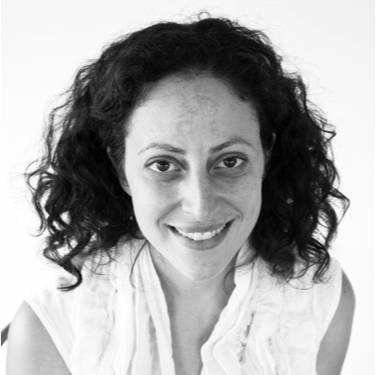 Ela Ben-Ur is passionate about the capacity of human-centered design thinking to empower individuals and organizations to shape themselves, as well as their offerings, communities, and world. 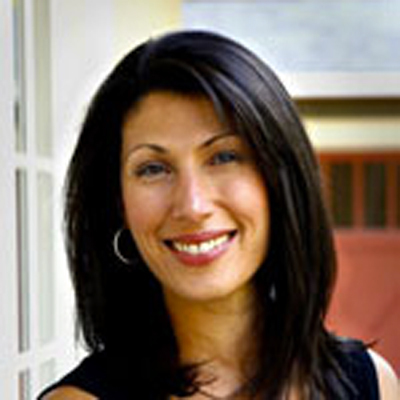 She consults, coaches and teaches through her independent business, i2i Experience, Olin College, and through organizations including Experience Point (IDEO's workshop partner). Among her clients are many schools and a variety of education-related organizations from the Coalition of Schools Educating Boys of Color, to the Eileen Fisher Leadership Institute and Nike U. Prior to launching her own practice, Ela steeped deeply in innovation over thirteen years at IDEO always focused on projects at the leading edge as the company expanded its processes, the "products" it designs, and the people it reaches with design thinking. As a project leader and then Content Guide, Ela led and coached teams through front-end user research, opportunity synthesis, strategy, concept development, and prototyping. Her work spanned products, services, and merchandising across diverse industries. Whenever possible her work has focused on positive change, including often-international projects around education, elderly independence, diet and diabetes for clients like Beaver Country Day School, Eli Lilly, PepsiCo, GSK, Lincoln Financial and GM. Ela helped form IDEO's global Leadership Studio for developing new project leaders, as well as the design research practice in IDEO's Shanghai studio, and has led collaborative "transformation" projects, workshops, and courses with clients ranging from PepsiCo to Head Start, and at institutions including Olin, MIT/Sloan, Babson, Dartmouth, Harvard, and the International Development Design Summit in Ghana. Ela holds BS and MS in mechanical engineering from MIT, where she developed a force-feedback laparoscopy simulator now on display at the MIT museum. Ms. Ben-Ur loves her daughters Maia and Dalia and husband Arrin, being outside, traveling the world, making things, and taking pictures of all the above. And she fiddles (for real). 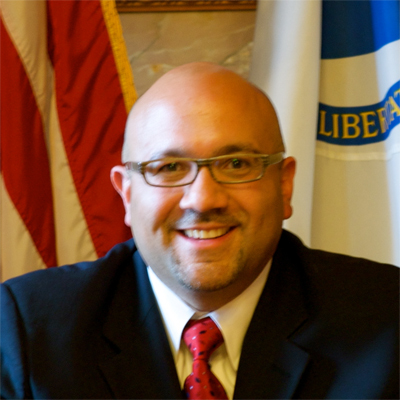 Representative Jeffrey Sanchez serves as Massachusetts State Representative for the 15th Suffolk District. In February 2009, he was appointed the House Chairman of the Joint Committee on Public Health. His work is centered on improving quality and health care access through systematic reforms in the public health and healthcare systems. Jeffrey currently serves on the Commonwealth's Health Disparities Council, the National Conference of State Legislatures Health Reform and Medicaid Task Force, the MA Health Policy Forum and as Treasurer of the National Board of Hispanic Caucus Chairs. He has recently been appointed by Speaker DeLeo to lead the House of Representatives delegation charged with the reconciliation of "An Act Relative to Pharmacy Practice in The Commonwealth" which will establish the regulatory framework for the Compounding Pharmacy industry. He earned his Bachelor of Arts Degree in Legal Education from the University of Massachusetts, Boston, and a Masters of Public Administration from the John F. Kennedy School of Government at Harvard University, where he is honored to have been a Rappaport Urban Scholar. Jeffrey was raised in the Mission Hill Main Housing projects in Boston, where, as in every neighborhood in his district, he remains deeply involved with concerns and issues relating to health, safety, jobs, and community development. Dr. Koziński has enjoyed a distinguished academic career in leading institutions in the USA, Europe, and Canada. He is an internationally-renowned higher education leader, researcher and entrepreneur, and one of the world’s most widely acknowledged experts in sustainable energy systems and immune building concepts applied to public safety and security. Educated in Kraków, Poland, Dr. Koziński subsequently attended the Massachusetts Institute of Technology (MIT) and spent much of his academic career at McGill University, where he was Sir William Dawson Scholar and Associate Vice-Principal (Research and International Relations). 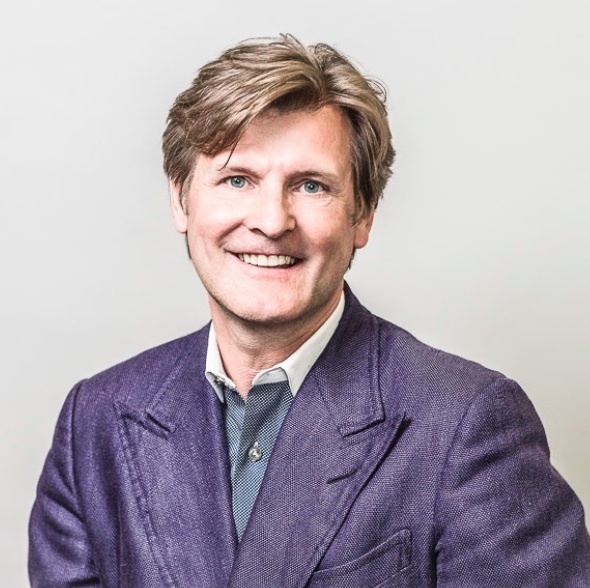 Currently, Dr. Koziński serves as Founding Dean of the Lassonde School of Engineering at York University, one of the most ambitious projects in Canadian academia. This $250 million initiative is creating a new Renaissance Engineering™ program, hiring 100 new faculty and staff, and expanding the student body by 1500. Dr. Koziński held the International Chair in Bioenergy at the Institute for Advanced Studies and the Centre National de la Recherche Scientifique (France’s most distinguished research laboratory) and has completed the prestigious Advanced Management & Leadership Programme at Oxford University and the Executive Education Program, Crisis Leadership in Higher Education, at Harvard University. Throughout his academic career, Dr. Koziński has organized and led multi-disciplinary research teams and programs linking energy, environmental, public health, and security issues. Tying some of these research interests together, Dr. Koziński, as the only invited scientist from Canada at the time, went into space on a series of zero-gravity parabolic flights organized by the European Space Agency. Eleanor (Nell) O'Donnell is a doctoral candidate at the Harvard Graduate School of Education and an education consultant with writing, research, policy, and program development experience. Her particular areas of expertise include early childhood care and education, emergent literacy and numeracy, global education, and curriculum development. She holds a B.A. in International Studies and French from Washington University in St. Louis, MO and an Ed.M. in International Education Policy from the Harvard Graduate School of Education in Cambridge, MA. Hakan Satiroglu is an entrepreneur and seasoned executive focused on the transition of business models and processes in the digital age. His expertise include go-to-market strategy, market positioning, sales channel development, technology product development, building/nurturing productive teams, and new business development. In 2004 he founded Xplana Learning, a social learning network which is paving the way for how learning will be enabled in the 21st Century. Xplana is the leading personal learning environment integrating local and commercially published content, student-to-student and faculty-to-student collaboration. Xplana is a transformational platform integrating digital library, e-book reader and e-commerce. Xplana Learning was acquired in 2009 by MBS Textbook Exchange. Subsequent to the acquisition, Mr. Satiroglu shifted focus from overseeing operations and driving sales activity of the company to leveraging publisher and institution-wide relationships. Objectives to build awareness and to lay the groundwork for the roll out of the Xplana Learning Platform to the 950 institutional and over 150 publishing clients of MBS. Hakan is an angel investor in various companies in the US and overseas and an active mentor for startups and entrepreneurs in the Boston area. He is also on the Board of United Nations Association of Greater Boston. 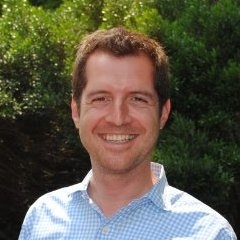 Brian is the interim managing director of LearnLaunch, an EdTech Start-Up incubator in downtown Boston. His diverse range of interest make him the current director of Finance and Investment Education for the Harvard Graduate Business Club, the co-founder and Vice President of the Boston String Players, and assistant treasurer to the Endowment for Research in Human Biology. Previously serving as the executive director for the Bert L. and N. Kuggie Vallee Foundation, his observant nature and crisp feedback makes him a tough, but honest mentor to teams from all disciplines. Rey Junco is an associate professor of library science at Purdue University and a fellow at the Berkman Center for Internet and Society at Harvard University. Rey conducts research on how social media influence youth psychosocial development, engagement, and learning. Rey has found that technology, specifically social media like Facebook and Twitter, can be used in ways that improve engagement, academic performance, and persistence. Rey is also interested in examining how social media affect interpersonal relationships, identity development, online discourse, digital inequalities, and how the use of digital media promotes formal and informal learning. As part of his ongoing research program, Rey is exploring the ability to use trace data to provide real-time and unobtrusive prediction of student outcomes. Rey conducted the first large, multi-institution survey of student technology use and reported the results in a book he coauthored with Jeanna Mastrodicasa, entitled Connecting to the Net.Generation: What Higher Education Professionals Need to Know about Today’s Students. 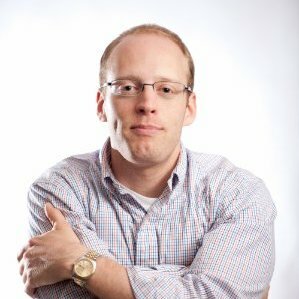 In his second book, Using Emerging Technologies to Enhance Student Engagement, he and his colleagues provided a comprehensive analysis of social media’s role in student engagement, technology’s potential to improve retention, and blogs’ potential to improve students’ writing and marketing skills. 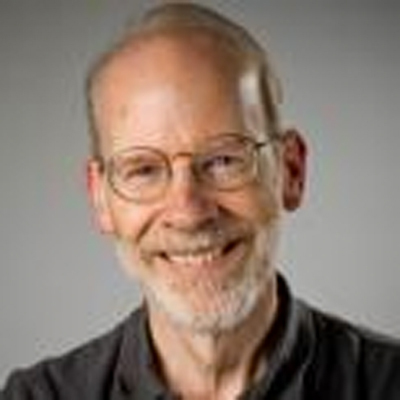 His empirical work has been published in high-impact journals such as Computers & Education, Computers in Human Behavior, and the Journal of Computer Assisted Learning. Rey has given talks, workshops, and lectures at over 50 national and international conferences, universities, and organizations. He enjoys talking about how technology impacts colleges students, using social media in educationally-relevant ways, teaching students about privacy, marketing university programs and services through social media, and developing effective first year seminars. 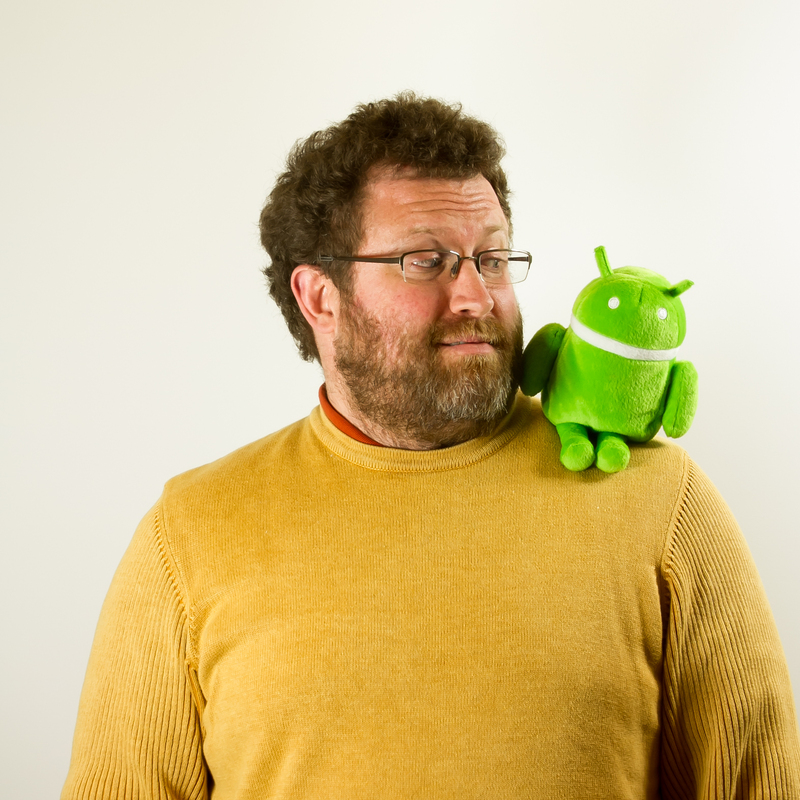 Josh is an educational technologist with a primary focus in science, math and computing. A former high school and middle school science teacher, Sheldon has an extensive background developing curricular materials in the sciences and various forms of new media for science learning. In addition to freelance web and curriculum development, he worked at the JASON Foundation for Education, an innovative non-profit that focused on expedition-based science supplementary materials for middle schools. Sheldon holds an MA from Stanford University’s Learning, Design & Technology Program, and Bachelor’s Degrees in Math and Physics from the Pennsylvania State University. He values playfulness in almost everything, and is in fact quite serious about it. 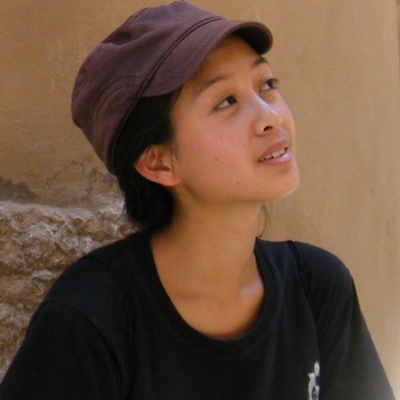 Jessica Huang is an instructor at the MIT D-Lab, where she works with students on projects at the intersection of youth empowerment, international development, and environmental sustainability. She started and leads a new program at D-Lab to build the confidence of young students and educators in harnessing their own creative potential, with initiatives that range from engaging the children of waste-pickers in Cambodia in fun design activities to collaborating with schoolteachers in Uganda on hands-on science lessons utilizing materials from local markets, farms and waste dumps. Jessica is the co-founder of a social enterprise in West Bengal, India and is also an International Development Design Summits and Innovators Network advisory committee member, bringing together diverse people from all over the world to create technologies and enterprises to address poverty. 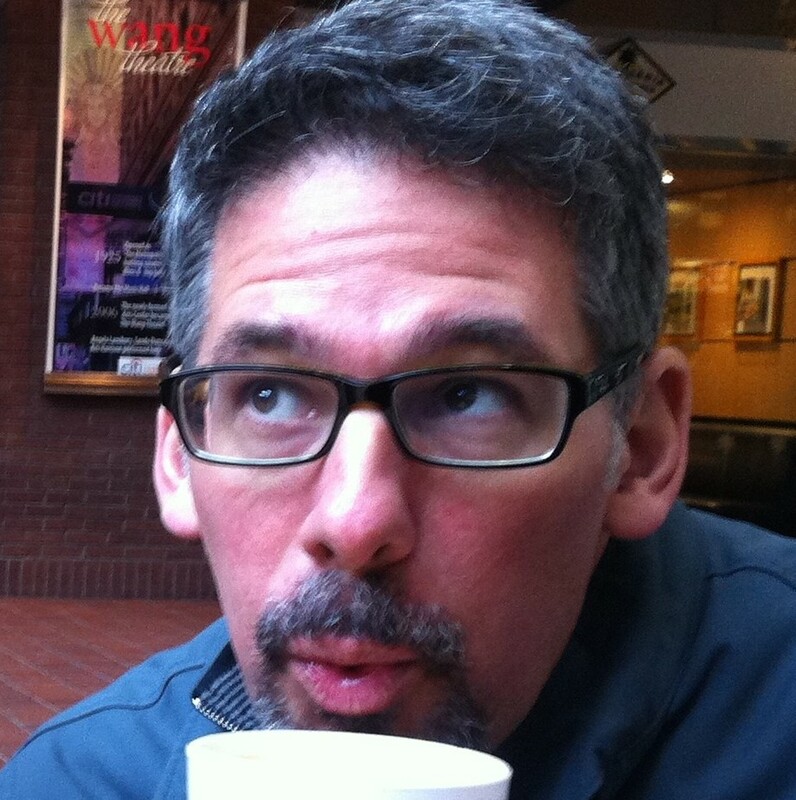 Steve Chinosi is an architect of experience and the Chief Innovation Officer of Newton Public Schools. He’s spent the last 20 years guiding students up mountains, down rivers, across Shakespeare, and beyond biodiesel. Curriculum innovation drives the core of Steve’s instructional practice. He started his teaching career as a mountain guide and spent his first ten years in a classroom translating all he learned as a guide into his literature classes. Curiously, it was students in his English class that inspired him to develop the award-winning, internationally recognized “Greengineers.” The program is a design lab on a mission. It’s also a collaborative STEAM think-tank (formerly known as a ‘class’) that integrates Art, Chemistry, Engineering, Physics, Economics, Finance, Design, and Industrial Safety. The curriculum innovation hinges on the creation of environments that support “Solution-Centered Learning with Student-Centered Solutions.” Currently, the Greengineers support similar programs in schools across North America and the world. The success of the Greengineers led to the creation of the Office of Ingenuity, an educational design lab. The Office of Ingenuity gathers community expertise with the curiosity of the best students and most innovative faculty. The Office of Ingenuity is a conceptual and physical space designed to re-imagine, explore, and create ecosystems of opportunity for schools and the communities they serve. Alban has been involved with the Edgerton Center since 2006 when he was a high school junior at the John D. O’Bryant School of Mathematics and Science. While a student at MIT, Alban was involved with the Marine Robotics and Formula SAE teams. 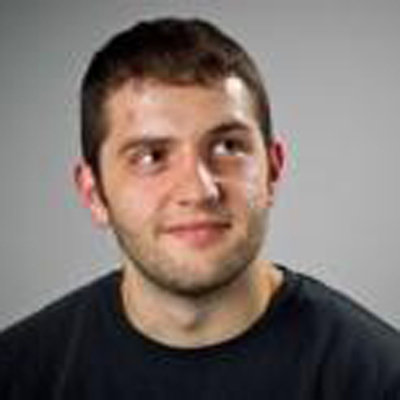 In 2012, after graduating from MIT, Alban joined the Edgerton Center staff. He works closely with the John D. O’Bryant School, where he helps teach ninth- and 10th-grade engineering classes. He also helps create curriculum for middle school summer programs and co-teaches the Engineering Design Workshop offered each summer.